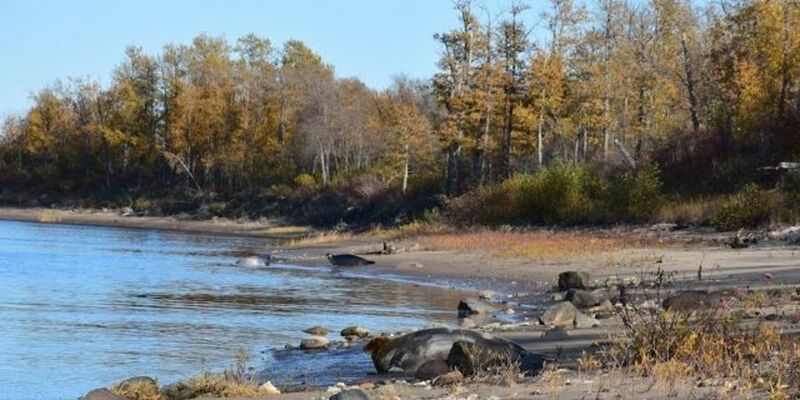 Tidewater Provincial Park, a partnered park operated under agreement with the Moose Cree First Nation, is located in the northernmost part of Ontario near the salt waters of James Bay and Hudson Bay. This special park attracts visitors and campers looking for an unusual and exciting outdoor experience. The park consists of five islands in the Moose River estuary close to Moose Factory and Moosonee. From Moosonee, there are water taxis to take visitors to the park islands.